St Mungo’s Mirrorball in partnership with the Scottish Poetry Library are proud to present Les Murray, Australia’s leading poet and one of the greatest contemporary poets writing in English. His work has been published in ten languages. He has won many literary awards, including the Grace Leven Prize (1980 and 1990), the Petrarch Prize (1995), and the prestigious TS Eliot Award (1996). 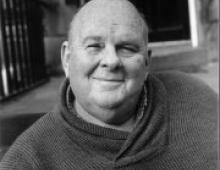 In 1999 he was awarded the Queens Gold Medal for Poetry on the recommendation of Ted Hughes. His career spans over forty years and he has published nearly 30 volumes of poetry as well as two verse novels and collections of his prose writings. Sheri Benning’s third book of poetry, The Season’s Vagrant Light, was recently published by Carcanet Press. Her two previous collections, published in Canada, are Thin Moon Psalm (Brick Books) and Earth After Rain (Thistledown Press). She grew up on a farm in Saskatchewan and has since travelled widely while studying. 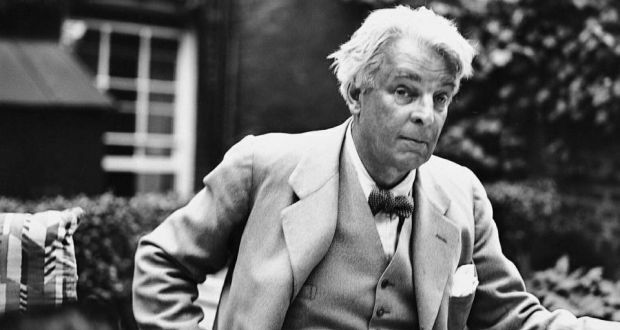 To celebrate national poetry Day – members of St Mungo’s Mirrorball will be reading poems by Irish poet WB Yeats. BOTH EVENTS will be held in the CCA, members free, non-members £5 on the door. The Mirrorball returns with poetry readings in the autumn and winter beginning with a celebration of the poetry of W B Yeats to mark 150 years since his birth. This event will be on the 8th of October, at 7pm in the CCA. Also save the dates for contemporary poetry readings on 15th October, 29th October and 10th December. More details to follow, watch this space.